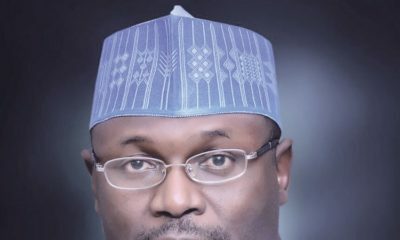 The INEC Chairman, Prof. Mahmud Yakubu, disclosed this when he visited the Acting Chairman of the Economic and Financial Crimes Commission (EFCC), Ibrahim Magu, in Abuja. 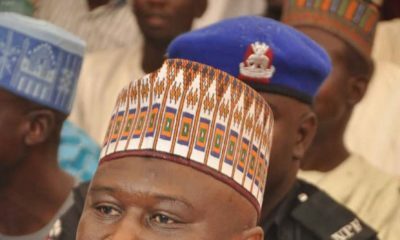 A statement by spokesman of the EFCC, Wilson Uwujaren, quoted the INEC chairman as saying that 70 of the affected staff in three states were still in denial. Also indicted, he said, are 21 retired staff mostly acting under the aegis of West African Network of Election Observers (WANEO). “If we get our election right, we get our democracy right as the right people will be elected and once we get our democracy right we will get national progress and development on track. 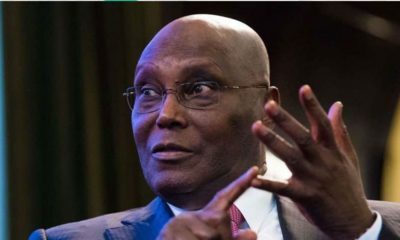 INEC is on the same page with the EFCC in this big responsibility of sanitising the country,’’ the INEC chairman was quoted saying. “We are already prosecuting some of the INEC staff, we have started in Lagos and we are in the process in Port-Harcourt, Kano and Gombe,’’ Magu said. “What you have done will change the course of electioneering in this country, by bringing in sanity and credibility. 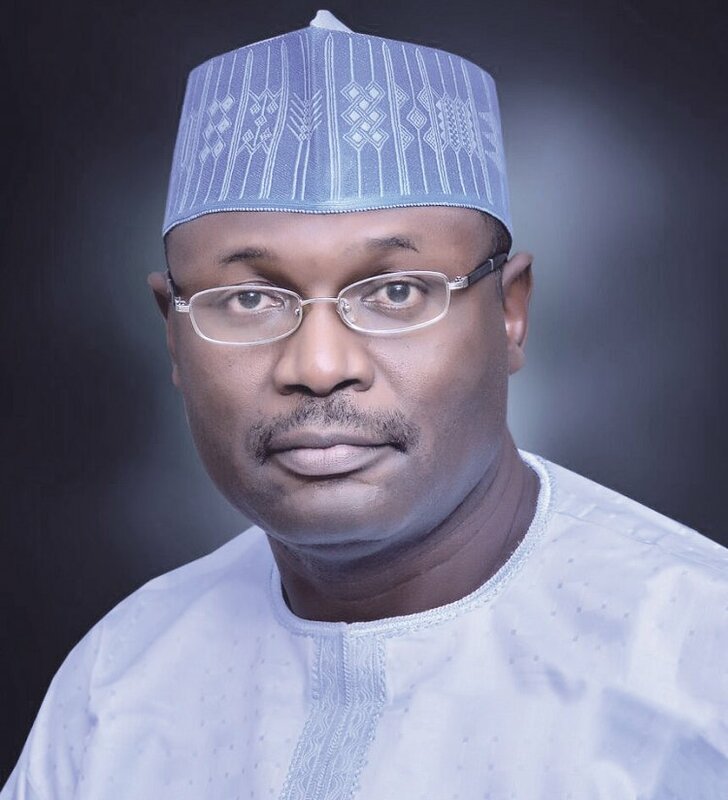 It will send a signal and serve as deterrent to any person who may wish to perpetrate fraud in the electoral process whether as a monitor or staff of INEC,’’ he said. The more agencies get on with the programme, the better for us as a country.